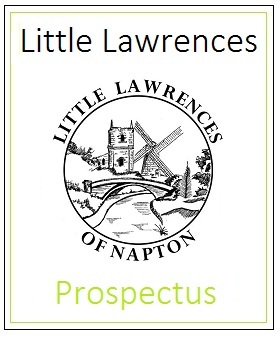 Welcome to Little Lawrences: an early years group governed by St. Lawrence CE Primary School. We are housed in a purpose built facility within the school and enjoy the huge support of the community, the Parish Council, the Local Authority and the Church. Little Lawrences is thriving and has been created to ensure excellent local education and care for those of pre-school age. It is a happy, colourful place were both children and adults can flourish in an atmosphere which is rewarding, supportive, enriching and fun. Its Christian ethos and integral links with the school ensure that it is a wonderful place for children to grow. Little Lawrences was born out of partnership and is Ofsted registered through the school. Partnership is something that we see as vital if every child is to blossom and grow. Your support, your knowledge and skills and your enthusiasm are valued. So please do click on the link below to read on and get involved with your child.